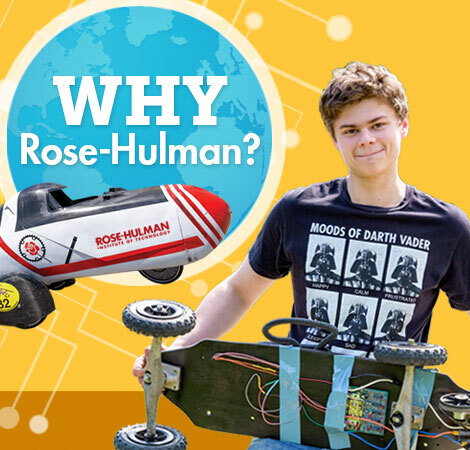 Applying to Rose‑Hulman may be one of the smartest decisions you’ll ever make. If you’re ready to make that step, we’re here to help. We get it. 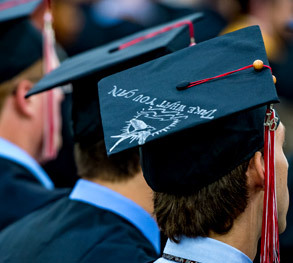 You're weighing all the evidence to figure out which college is the right one for you. That's smart. And because you're smart, you've obviously already got Rose on your radar. We know we're a solid choice, but if you need to know more, start here. Ready for Rose? 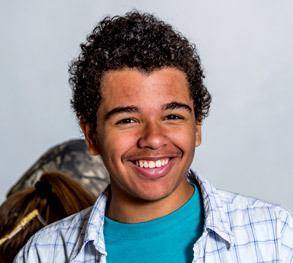 Here's where you can learn more about the application process, financial aid, early planning and more. Take a look at our view book! Okay, maybe it's not really a watersports paradise. So yeah, we might not be able to water ski here, but we aren't bored. There's a ton of stuff going on all the time. From 90+ clubs (Robotics club, anyone? How about paintball? Or swing dancing? ), to athletics and intramurals, performing arts, residence life and cool events hosted by the student activities office. We'd love to have you visit and check out our beautiful campus and cool community in person! Plan your visit now. Or, if you're ready to apply, do it here! 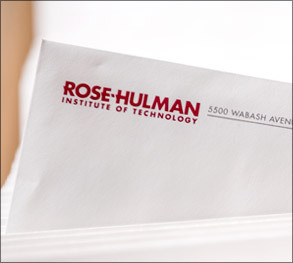 You can get a degree anywhere, so why come to Rose‑Hulman? We’re glad you asked! 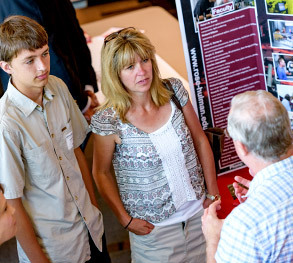 Lisa Norton has served as Dean of Admissions since 2013. 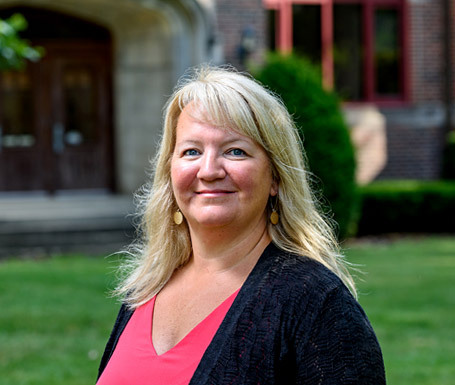 She is a recipient of the President’s Outstanding Service Award and has been an officer for the Indiana Association of College Admissions Counseling, including serving as its president.